Discover South Kesteven – the InvestSK team responsible for increasing South Kesteven’s visitor economy – has launched a new website and promotional film to showcase the district’s leisure, culture and heritage and encourage more residents and visitors to explore what’s on offer locally. Councillor Nick Robins, South Kesteven District Council’s cabinet member for retail and visitor economy, said: “South Kesteven really does have something for everyone to enjoy and our new website helps visitors discover what’s on offer. Travel back in time to visit some of the finest stately homes in the country and hear the stories of our district’s sons and daughters who shaped the world we live in today. 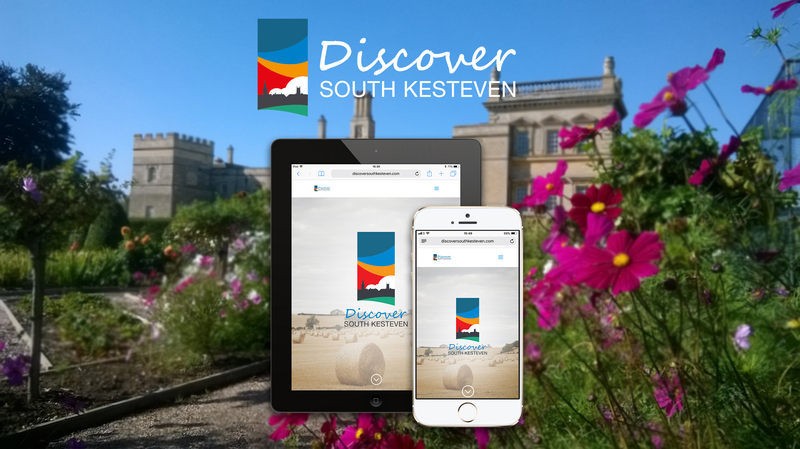 Andrew Norman, head of visitor economy at InvestSK – South Kesteven District Council’s economic growth and regeneration company – said: “The new Discover South Kesteven website provides a central hub for visitors and residents to explore our magnificent district and enjoy all it has to offer.